Whaaaaaat? Lil Wayne’s GalaxyS7 still works, even after he pours champagne on it. Pre-order starts Feb 23rd, phone drops on March 11th! If there’s one thing we’ve learned it’s that Apple fans always go crazy for the new iPhone. But we have a feeling most people don’t really notice the design changes – they just love the new iPhone because it’s the new iPhone. So as an experiment, we dug an original iPhone from 2007 out of a drawer, handed it to people on the street, and told them it was Apple’s newly unveiled iPhone 6S to see what they’d say. Tidal Press Conference : Jay Z x Rhianna x Beyonce x Daft Punk and more Launch Streaming Service! Waiting for an iPhone…for no reason. 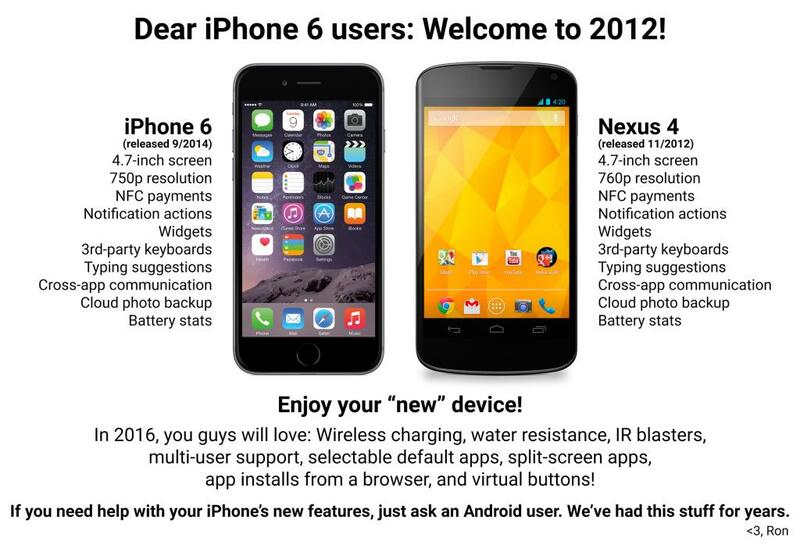 Now this is when the iPhone 5 came out…but this is hilarious!…lmao!!! I love when she calls it the “Apple 5”! Social Media Prank Ft. Guillermo and Jack Vale on Jimmy Kimmel Live! I teamed up with Jimmy Kimmel Live to bring Guillermo with me and prank people! We used Chevy’s 4G LTE built in WiFi to locate social media profiles of strangers and then we made them think we were psychic! Apple Confirms Acquisition of Beats Music & Beats Electronics for $3 Billion! Apple today announced it has agreed to purchase the subscription streaming music service Beats Music, and Beats Electronics, which makes the Beats headphones, speakers and audio software. 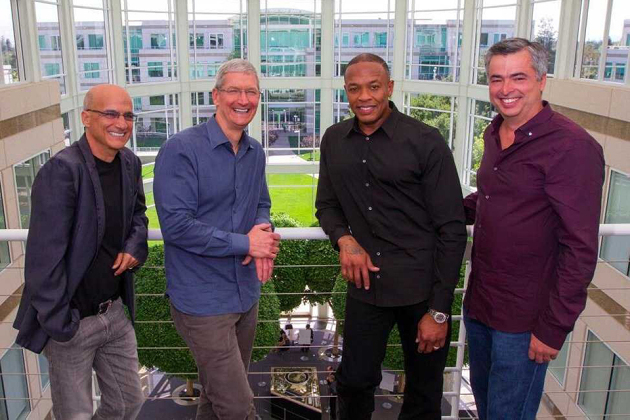 As part of the deal, Beats co-founders Jimmy Iovine and Dr. Dre will join Apple. Apple is buying the two companies for a total of $3 billion, starting with a $2.6 billion purchase price and $400 million that will happen over time. Apple expects the full purchase to finalize in the 4th quarter of this year.